A top coated single side matt translucent polyester film for high resolution reprographic applications, architectural and CAD design drawings. Print side is glossy side, reverse non print side is matt translucent. This film is the ultimate in dimensional stability. It gives excellent flatness and colour contrast reproduction even when using high levels of ink, reducing the possibility of material distortion. The film is tear resistant and has excellent translucent properties for good clarity and reproduction. 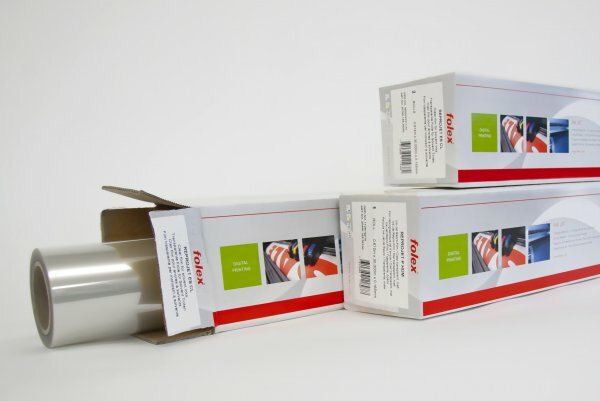 Matt film offers excellent archival handling and dimensional stability properties. Images dry quickly.